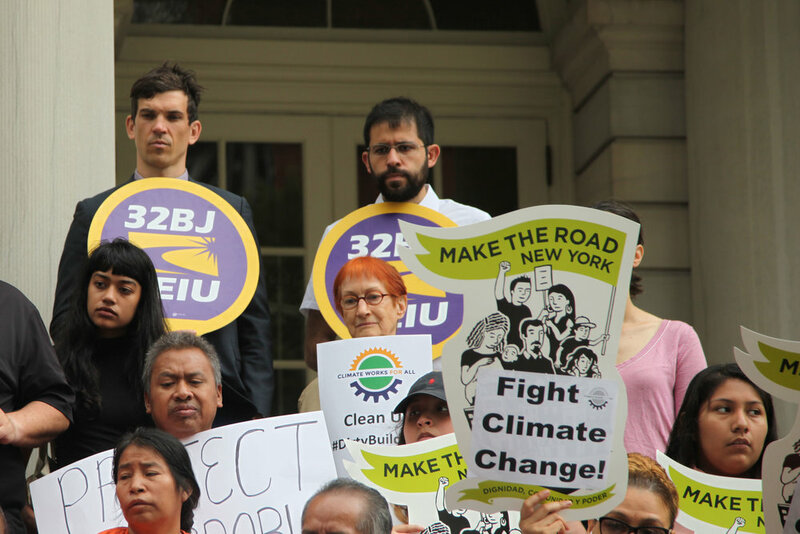 Climate Works for All is comprised of environmental justice advocates, community organizations, and Labor unions with the goal of addressing climate change and income inequality. Formed in 2014 the coalition focuses on promoting policies to tackle both reductions in carbon emissions, as well as resiliency. Investments in resiliency upgrades can serve as a catalyst for job creation, including pathways to apprenticeship, and local hire opportunities. 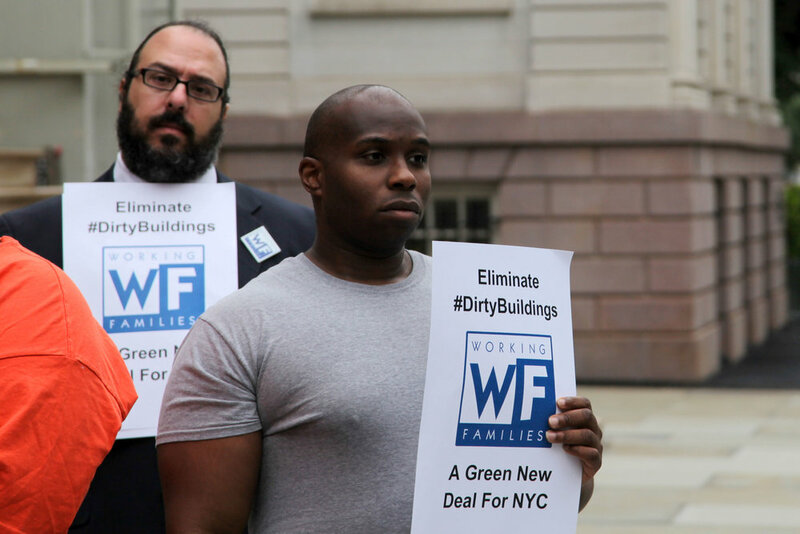 In particular, the coalition is focused on mandatory large-building retrofits and devising a comprehensive strategy to install renewable energy systems on New York City public buildings.